The meaning of Father's Day? Father's Day is the day to celebrate the most supportive, caring and loving male figure in your life. A father-child relationship is extremely strong and emotional, thus this day of the year gives you a perfect chance to express your heartfelt gratitude for everything dad does since the day you were born. Besides giving any child the opportunity to thank their dad, Father's Day is a festival which also acknowledge the contribution of fathers to society as a whole. You may wonder who introduced the concept of establishing a day in the year to celebrate fathers. Although having a day to appreciate mums kind of requires setting a corresponding day to celebrate fathers, it was not until Ms Sonora Dodd from Spokane presented the idea that Father's Day was established. Sonora resentlessly worked to make the idea popular and in 1972, the US President Richard Nixon turned Father's Day into a permanent national festival to be observed on the third Sunday of June. Among the other countries that celebrate on the third Sunday of month June are: the UK, Ireland, Canada, Japan, China, India, etc. The date differ from a country to country. For example, Russia is marking the day on February 23rd, while Spain, Portugal and Italy celebrate on March 19th. Is your father a bit adventurous? Then he would definitely like the 21-kilometer race taking place each year on Father's Day in Mexico City. "Dia del Padre" is very important for Mexicans as they truly believe that family is precious. The holiday gives them a chance to honour the male figures in their lives and spend time together. Children in Japan present their dads with small gifts, such as Japanese candies, origami, candles, handmade cards and flowers. Seafood lunch or dinner is also an integral part of the Father's Day celebrations, allowing Japanese dads to enjoy a tasty dish of crab, sushi, scallops, shrimp and many more traditional seafood meals. Thai people celebrate Father's Day on the same day as the birthday of their King Bhumibol Adulyade is -December 5th. The King is considered to be "The Father Of The Nation" which explains the origin of this tradition. The colur yellow is associated with the celebrations in Thailand thus many people would be dressed in yellow clothes. Dads are also presented with yellow Canna flowers which are considered to be a symbol of masculinity in the country. 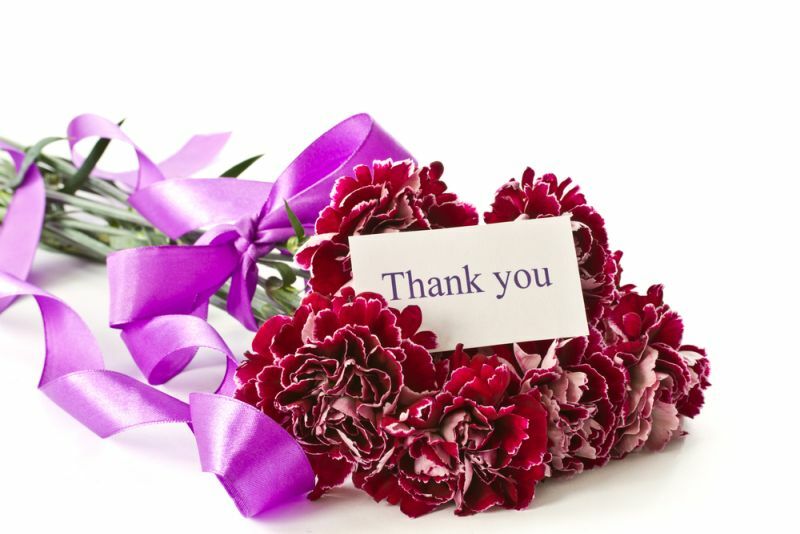 US celebrations include sending greeting cards and flowers to dads, includng a touching card message to melt dad's heart. Among the most popular gifts on this day are sports items, household tools and electronic gadges. The day to celebrate dad is widely recognized in the UK. Slogans such as "World's Best Dad" are all over the place - printed on clothes, mugs, etc. Families in the UK may plan a countryside trip, a fun outdoor activity or a lovely family gathering in a restaurant or a local pub. Did you like some of the ideas presented? Incorporate it in your celebration and make dad the proudest man in the world this Father's Day! 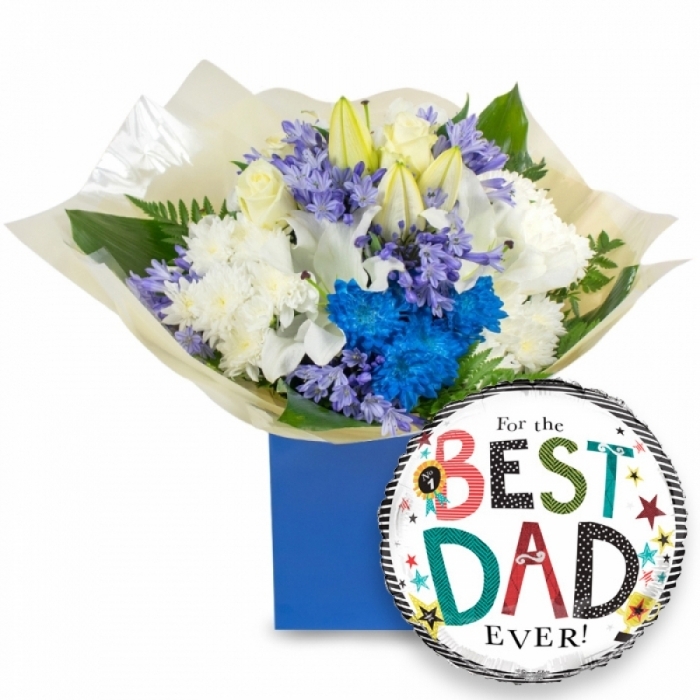 Take a look at our fantastic FLOWERS FOR DAD and choose the most delightful blooms to spoil him!